Superconductivity of Metals and Cuprates covers the basic physics of superconductivity, both the theoretical and experimental aspects. The book concentrates on important facts and ideas, including Ginzburg-Landau equations, boundary energy, Green's function methods, and spectroscopy. Avoiding lengthy or difficult presentations of theory, it is written in a clear and lucid style with many useful, informative diagrams. 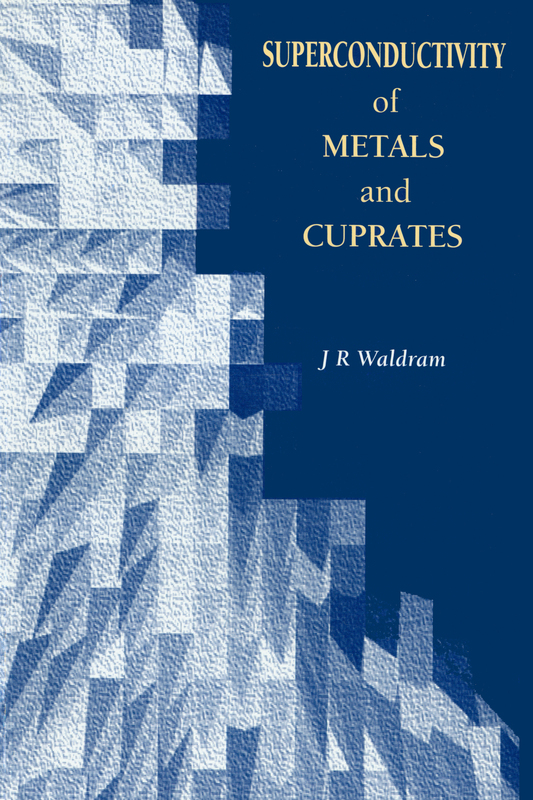 The book is designed to be accessible to senior undergraduate students, making it a helpful tool for teaching superconductivity as well as serving as an introduction to those entering the field.